True Life Trio is a genuine pleasure! They are supremely talented and so great to see live, even through a screen. Great harmonies and some really interesting songs. Minor tech issues but not bad. 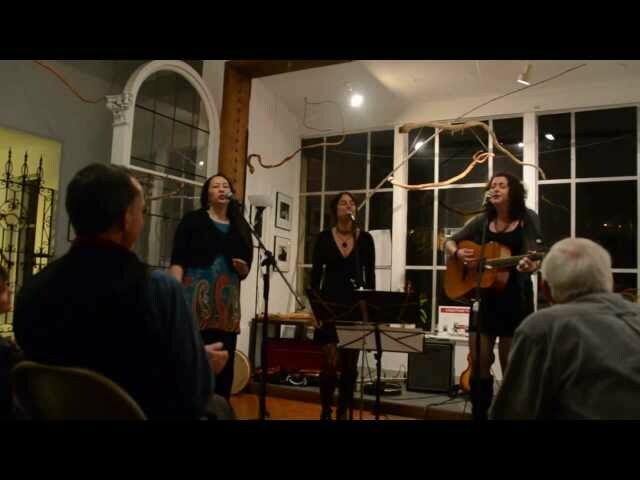 True Life Trio weaves sumptuous vocal harmonies and sultry rhythms from Eastern Europe, the Americas & beyond. 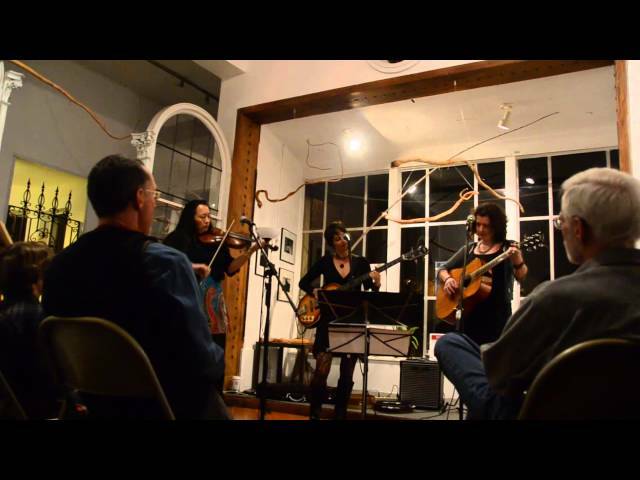 This innovative trio explores the creative possibilities of cross-fertilization of different traditions with unlikely timbres connecting Bulgaria to the Bayou. TLT’s improvisation-laced repertoire includes original songs and folk tunes from far-flung lands such as Macedonia, Louisiana, Albania, South Africa, Ukraine, Mexico, Poland, Italy and Georgia. 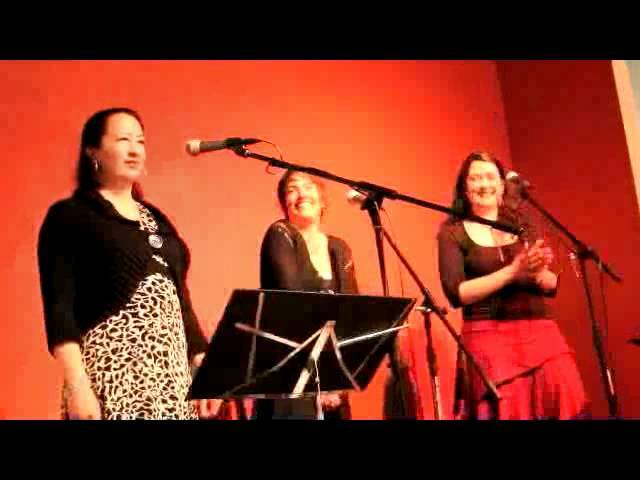 Featuring the powerful vocal talents of three dynamic performers whose musical collaboration was forged in Kitka Women’s Vocal Ensemble, the trio delves deep into a vast array of folk music that lends itself to three-part vocal harmony, massaging and expanding the boundaries of these traditional styles. The result is a sweet, sonic explosion that melts in the listener’s ear and that is uniquely True Life Trio.